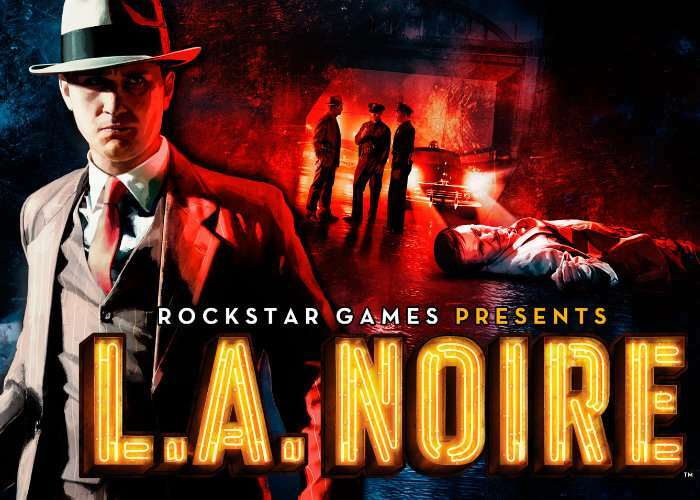 Rockstar Games have this week revealed gameplay footage of the newly enhanced previously released L.A. Noire murder mystery video game, originally launched back in 2011 for older generation console systems and PC. Rockstar will be relaunching the enhanced version of the game next month making it available on PlayStation 4, Xbox Oneand PC systems on November 14th 2017. To recap L.A. Noire is a neo-noir detective action-adventure video game developed by Team Bondi and published by Rockstar Games and was highly praised for using Depth Analysis’s newly developed technology MotionScan, whereby the actors portraying the game’s characters were recorded by 32 surrounding cameras to capture facial expressions from every angle. Check out the new 4K Ultra HD footage below to see what you can expect from the gameplay and graphics in the latest version of the single player action adventure.